LUCIDITY IS DEFINED AS THE “CAPACITY TO PERCEIVE THE TRUTH DIRECTLY AND INSTANTANEOUSLY.” OUR MISSION IS TWOFOLD– TO PROVIDE THE COMMUNITY OF CHATTANOOGA WITH THE TOOLS TO PERCEIVE THE TRUTH OF THEIR OWN LIVES, AND THROUGH THIS PERCEPTION, REVITALIZE THEIR PURSUIT OF HAPPINESS; AND TO PROVIDE THE FUTURE OF HOLISTIC MEDICINE IN BOTH THE PSYCHOLOGICAL AND PHYSIOLOGICAL DIMENSIONS. Lucidity: Float Center of Chattanooga offers sensory deprivation / float tank therapy in the Chattanooga, Tennessee area. They will help you get the most from your float tank experience. 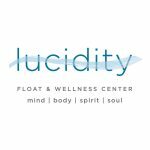 Contact Lucidity: Float Center of Chattanooga now to schedule a float. Are you considering trying floating in Chattanooga? 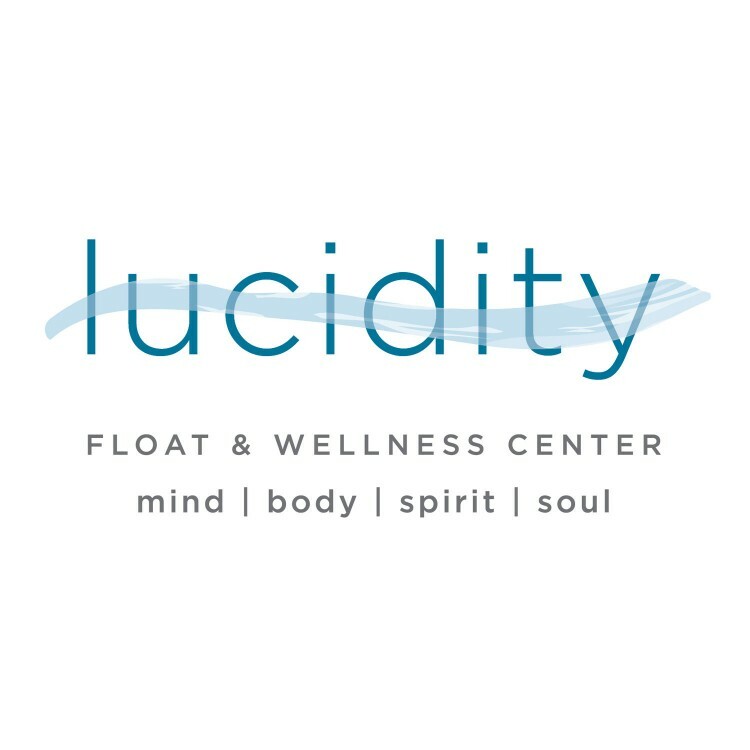 Lucidity: Float Center of Chattanooga has a float tank available for your use. Come try out floating in a sensory deprivation tank to see and experience the benefits of floating for yourself. Call Lucidity: Float Center of Chattanooga at 423-903-4138 or stop by to set up your first float in Chattanooga. This entry was posted in Tennessee by Angela McAllister. Bookmark the permalink.